These past two weeks have been filled with bad weather; snow, icy roads, frozen cars on slushy streets with a manager willing to spin his truck through it all to collect his employees to fill shifts. A manager who just wouldn't give up. My Sundays were filled with running a store alone, while the assistant manager clocks out at 9am or comes in for an hour and a half at 11am to do paperwork and leave as a line brews before my register. I often wonder what‘s the point of her even coming. And when she’s gone, I'm picking up the business phone to calling my general manager (who’s at home with his kids) to tell him that I have a line and he has vendors, complaints, equipment failures, and a dirty store that is cheap and irresponsible of him to give to one employee alone with any expectations. Last Saturday I told him I wasn't coming the next day. He would have to find somebody else to manage his store alone Sunday. And I didn't come. So I came to work Tuesdays with rumors of my suspension floating around, which I'd gladly take considering the job already snatched me from taking a vacation since last June. So I have to smudge myself to get rid of psychic garbage, as I wonder when this will end. When will this chaos finally dissipate? However, there's always books! So in the meantime, I've gathered comfort. 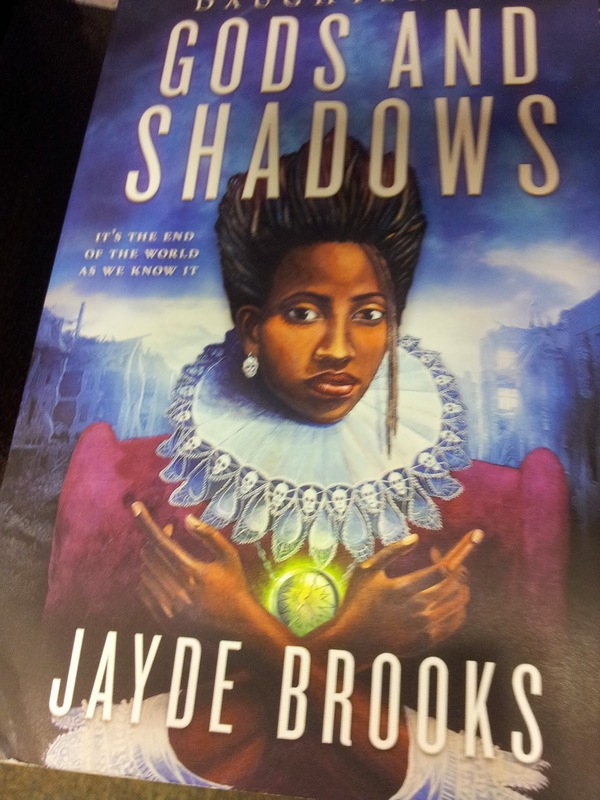 Only two this time, though I browsed Barnes & Nobles for a few more that I placed on my TBR. 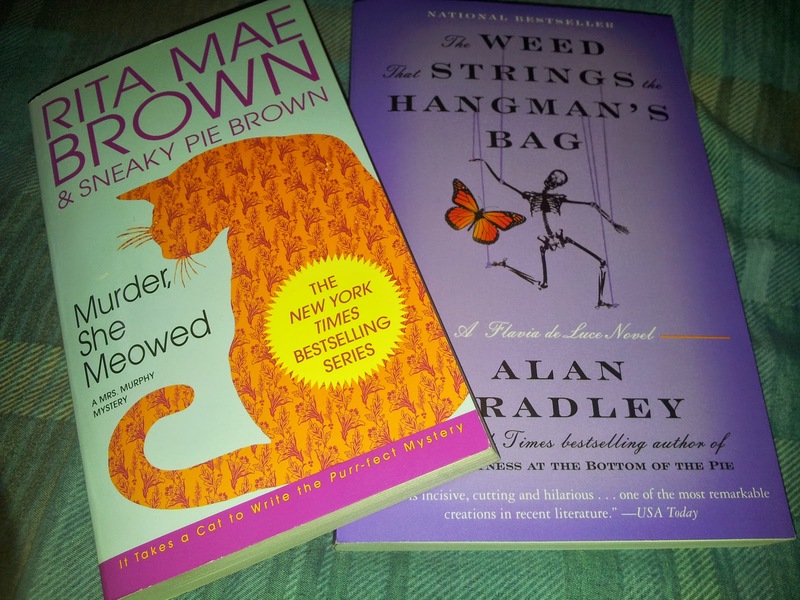 Nonetheless, emphasizing "comfort," I decided on Rita Mae Brown’s Murdered, She Meowed (book #5 in her Mrs. Murphy series) and The Weed that Strings the Hangman’s Bag, book #2 in Alan Bradley’s Flavia de Luce series. One involves pets solving crimes; the other an eleven-year-old English girl doing the same. I haven't cracked open a book all of March, so I have to defibrillate myself with some faves and familiars. 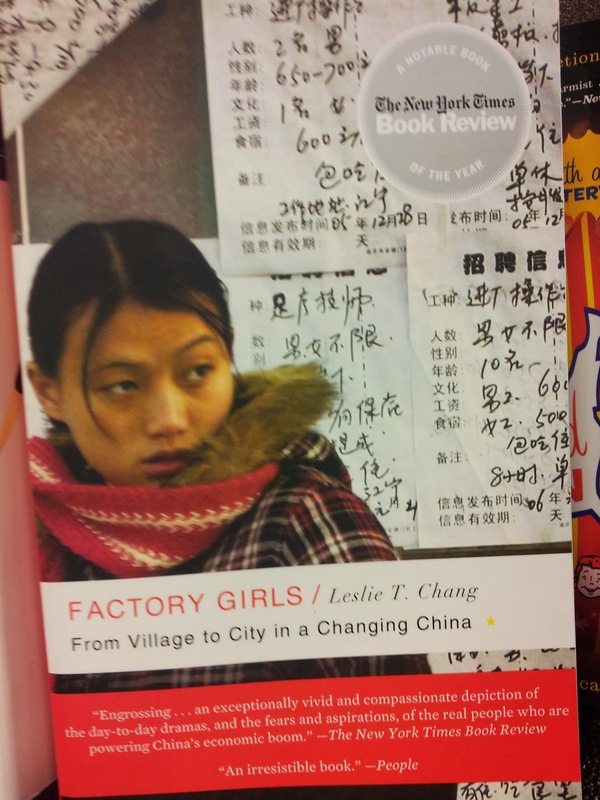 Nevertheless, the two interesting books that I had passed in favor of comfort are the newly encountered Gods and Shadows by Jayde Brooks and Factory Girls by Leslie T. Chang. Two in which I can't wait to check out on my next visit. So here's to not letting people, places or situations steal our joy!